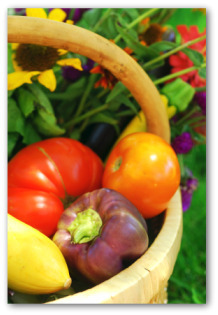 When to plant a vegetable garden is a great question! One answer is "almost any time of the year". Especially if you live in a warm climate, or are willing to plant an indoor garden! That is because each plant has an optimal season or particular time of year (temperature) that is conducive to its healthiest growth. Your local climate and seasonal weather patterns will determine what you can plant, when, and where. Whether you are planting a backyard, raised bed, square-foot, indoor, or container garden, your garden planting times are critical to your gardening success! Like most things, you get out of your garden what you put into it. For some people gardening is a passion; a hobby that they are involved in every day, rain or shine! But for other it is merely a way to grow fresh vegetables inexpensively. 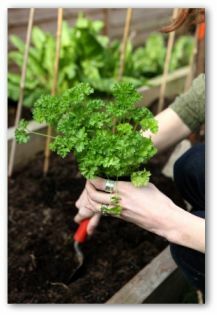 But whatever your level of interest, or expertise, here are a few gardening tip that can help you grow a healthier, more productive vegetable garden. Though many experienced gardeners simply go by the frost-free dates in the spring or fall, it is best to check your gardening books or the directions on the seed packets to see what time of year is best to start planting. As a general rule of thumb, early to mid-season veggies are planted as early as February or March, while the fall crops are often planted in the summer. If this is your first planting, the work should be done as early as possibly as long as there is little threat of impending frost. Durable or hardy plants can usually survive cold temperatures, which is why they are always the first plants to go in the ground as soon as the soil thaws. 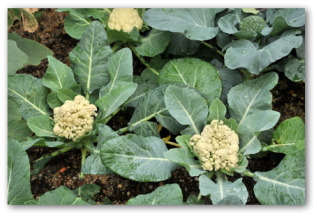 These vegetables often require temperatures greater than 65 F to grow well. A plant that cannot tolerate cold temperatures is often referred to as a "tender" crop and will ordinarily be either damaged or killed by frost. Therefore, these veggies should be planted as late in the season as possible, when there is absolutely no chance of a frost. 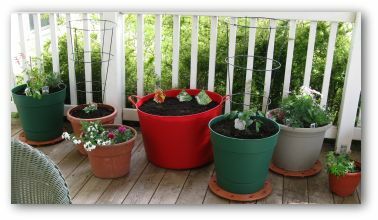 If you have already planted and have an unexpected frost, be sure to cover your tender plants with newspaper "hats", containers, or mounds of straw to protect them from freezing. Many of these vegetables are also fall crops, which mean that they can also be planted in the late summer. 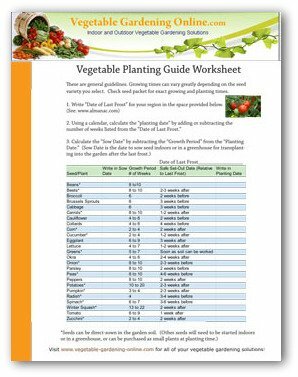 So, as you can see when to plant a vegetable garden depends entirely on where you live, and what kinds of vegetables you want to grow. 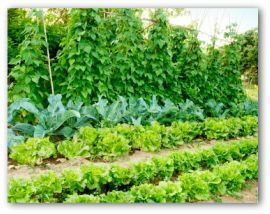 The one major advantage of planting early crops is that they come to harvest much sooner, which means that you can replace them in your garden with other vegetables that thrive during the summer months, like lettuce and radishes. That means that with just a little bit of planning, you can produce a stellar crop all year long! 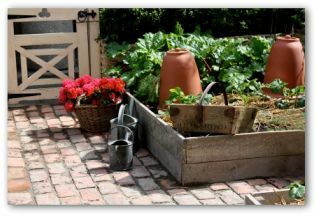 Again, the most important thing to remember about when to plant a vegetable garden is to be aware of the vegetables that grow best in your area and to also know when to plant them and what to do if cold weather approaches.